We'd love to thank our sponsors listed below for their financial support of SERENE CERAMICS. The associations listed below have all donated over $100. A university student who gave a kind hearted large donation to assist us in getting started. An accountant with a heart of gold and a passion for numbers gave a kind donation. Local commercial painting business owner 'Ming' knows quality when he sees it. Our community is important to us. We donate 30% of net profit to external organizations to provide better education, health care, counseling and assistance. 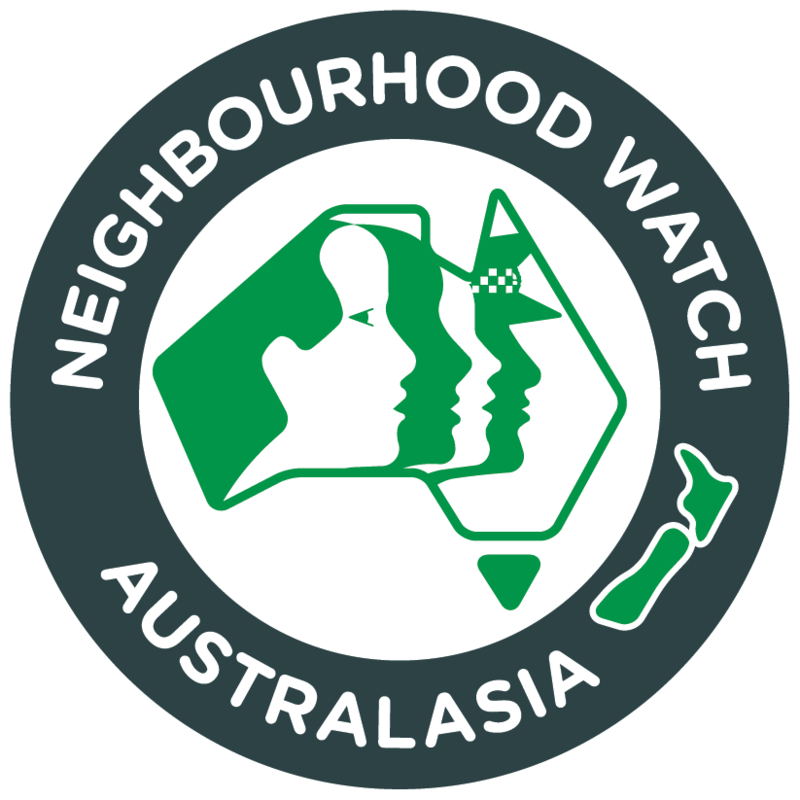 Neighbourhood Watch Australia's Streetsmart Handbook aims to educate teenagers on bullying, depression, drugs/alcohol as well as creating a safe and connected community. 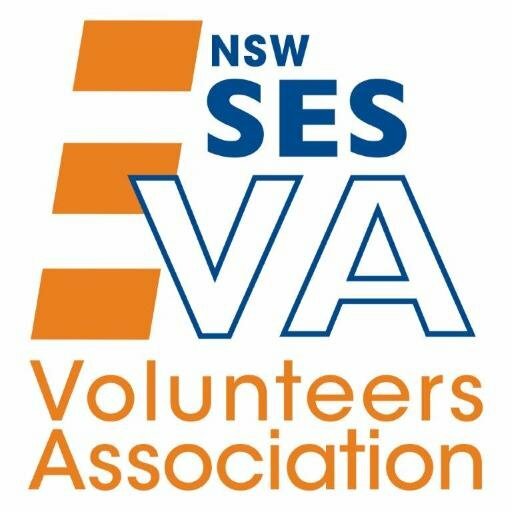 NSW State Emergency Service is an emergency and rescue service dedicated to assisting the community. With 9,000+ volunteers they are united to support their communities. 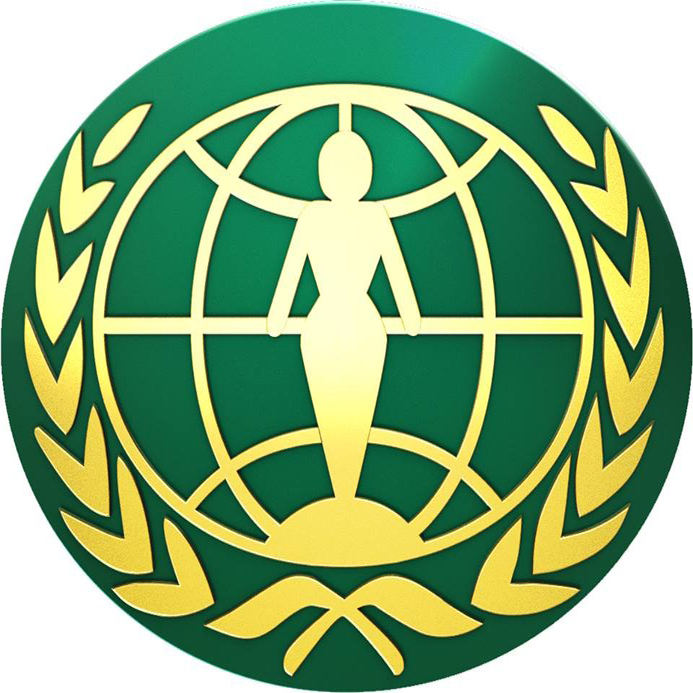 Women's Federation for World Peace aims to empower women as leaders to transform the community, nation, and world. Uniting all races and cultures through reconciliation. Starting from scratch, yet starting from somewhere. We are calling out for your assistance to take the lead in supporting the bright minds of our future. A lot of equipment and materials are needed to start and run a ceramic studio efficiently. Back us and you'll be advancing our community together. Rewards and prizes are given out regularly. We need somewhere to set up a production studio space for our potters to train, work, sell, and give classes. Help us get a foot up and on our way. This is a good option for one-off donations. The sponsors listed above are not in any order of preference or donation amount. They are simply listed in order that donations were received.